Hiroshima is a bright, modern city with a sad history: in 1945 it was the location of the world’s first nuclear bombing. Today however, the city is a lively center of cultural entertainment and culinary delights and has much to offer visiting tourists. The city’s tragic past is remembered best at the Genbaku Atomic Dome, Hiroshima Peace Park and Hiroshima Peace Memorial Museum. The museum in particular, presents the events of 1945 in a thoughtful and deeply moving way and will give you much to ponder. 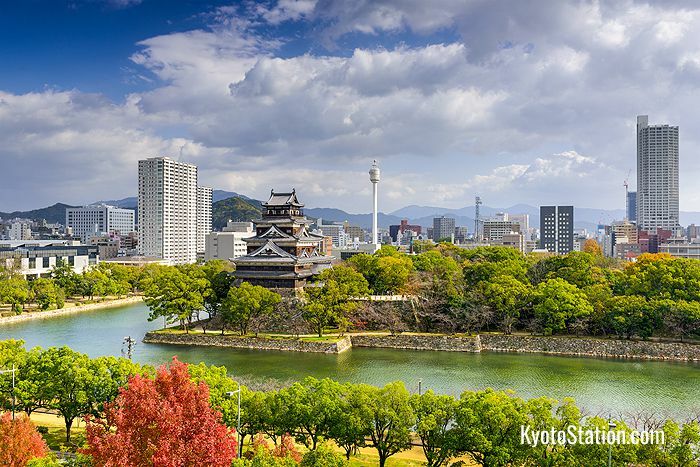 Other locations of interest include the reconstructed Hiroshima Castle, the Shukkeien Garden, and Hiroshima Art Museum. While staying in Hiroshima remember to try some of the city’s famous seafood restaurants, and hiroshimaya-yaki – a local variety of okonomiyaki savory pancakes. Hiroshima is also a good base from which to travel to Miyajima Island which is also known as Itsukushima. This island’s famous sea-front shrine and giant torii gate is partially submerged in the sea at high tide and is considered to be one of the most beautiful sights in Japan. 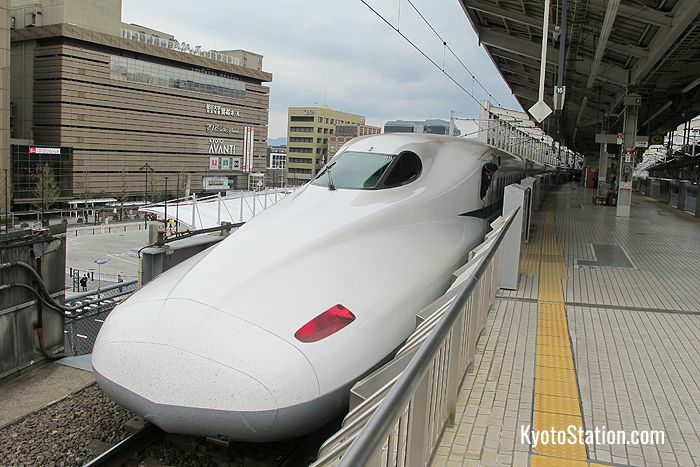 The easiest, quickest, and most comfortable way to get to Hiroshima from Kyoto is by taking the shinkansen bullet train. This can also be an economical option if you have a Japan Rail Pass. However, if you do not have a Japan Rail Pass and you want to save some money, you might consider taking a highway bus. Kyoto Station and Hiroshima Station are connected by the Tokaido and Sanyo shinkansen lines. You can catch a through train service which will take you over both lines directly to Hiroshima. This should take around 1 hour and 40 minutes and the fare for an unreserved seat is 10,570 yen. You can expect to pay an extra 510 yen for a reserved seat, but this reservation fee can go up or down by around 200 yen depending on when you travel. If you are traveling with a Japan Rail Pass, you should also be careful not to take a Nozomi shinkansen as these trains are not covered by the pass. Nozomi services are more regular, and quicker, and run straight through to Hiroshima. With Hikari or Sakura services you may have to make a transfer at Shin-Osaka Station or Shin-Kobe Station. However, this will only add 10 or 15 minutes to your journey time so it is not a big problem. Use the JR West Timetable & Route Finder to find the best trains for your journey. Both JR Bus and Willer Express run highway bus services between Kyoto and Hiroshima. JR Bus run both daytime and overnight services from Kyoto Station. Daytime services take around 6 hours and 20 minutes and the overnight service takes around 8 hours and 40 minutes. Prices vary according to the service, season, and the type of seating, but daytime buses can cost between 4,800 and 5,800 yen and the overnight service costs 6,100 yen. You can often save a little bit of money if you book your tickets early. For details visit the West JR Bus Company website and use Kousokubus.net to look up bus times, fares and to book your ticket online. 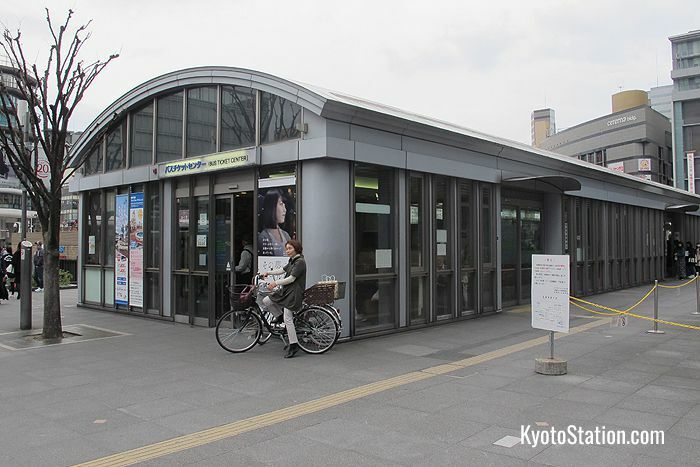 You can also make direct enquiries and buy tickets at the Bus Ticket Center in front of Kyoto Station’s north exit. Willer Express also run several daytime and overnight bus services between Kyoto and Hiroshima which range in price from 4,590 yen to 8,000 yen. 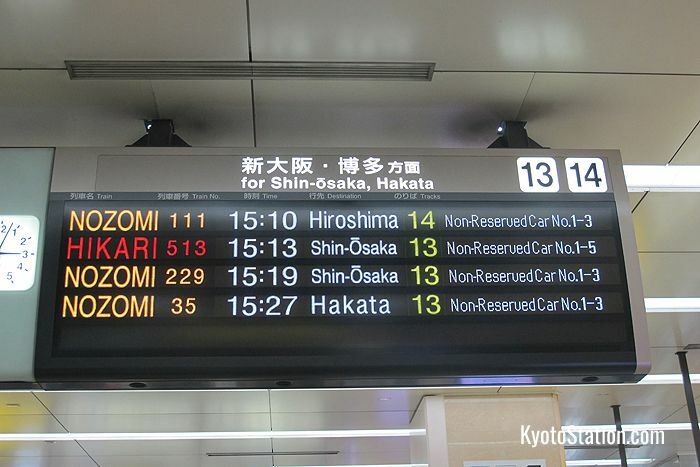 These services take around 7 hours and 20 minutes to reach Hiroshima. You can look up the details and make a booking on the Willer Express English language website. Driving between Kyoto and Hiroshima would take around 4 hours and 30 minutes and you would have to pay toll fees of around 8,000 yen. The cheapest and quickest route goes via the Meishin, Chugoku, and Sanyo expressways. For details of how to rent a car, and more information about driving in Japan, please see our article: Car Rental in Kyoto. Article by Michael Lambe. Photos by Sean Pavone and Michael Lambe. All rights reserved.